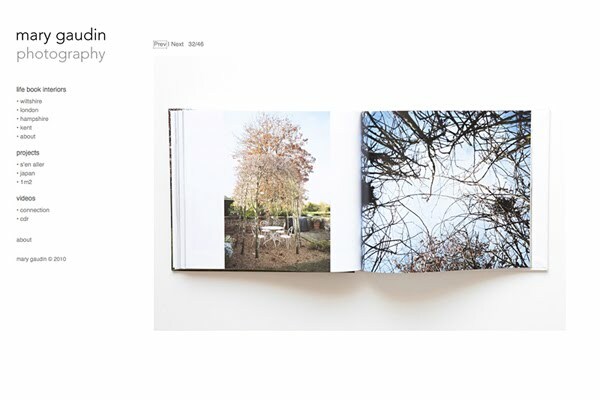 I've finally updated my website with images of some recent Life Books. house tour of his home. So there's lots more images to be seen there. you have some amazing photos on there! i'm gonna have a good look see! Those images from the book are beautiful, as always with your photography! i just love your photos!!! hi mary, your website looks so good, it's been a little while i've been to have a look - great to see your new work there!